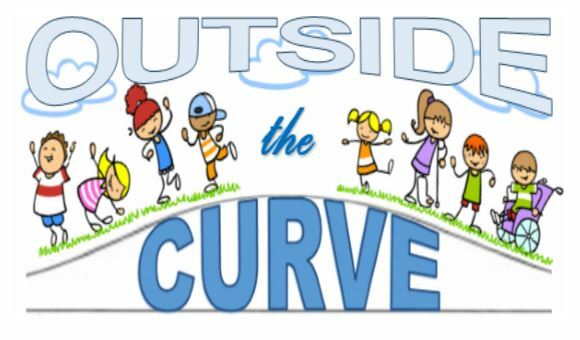 AESA is dedicated to the students who are “outside the (bell) curve”. Whether delayed or gifted, exceptional students need support beyond that of neurotypical children. We are a 501(c)3 nonprofit organization focused on providing resources and training to parents of exceptional children. AESA is dedicated to helping parents of children with special needs navigate the public/charter school system. 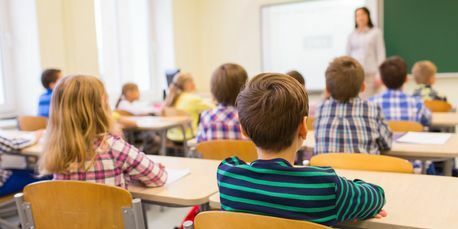 If you feel your child has a learning difficulty and is registered in a district public school, or a charter public school, we can help you by explaining the 504/IEP process. If the school denies services, we can guide you in your options. If your child currently receives services, we can help you to make sure the school complies with federal and state special education law. If necessary, we offer the REED Scholarship to families to defer the costs of special education legal fees. Whether you follow the legal definition of homeschooling, or you educate your child on ESA at home, we will support you. We provide resources that will help you set up your school at home and will recommend products and other services that may help with continuing education. We also work with vendors who are familiar with the Empowerment Scholarship Account (ESA) funds. Once a year, we sponsor the Empowering Exceptional Students of Arizona (EESA) Conference. The conference is designed to provide parents who educate their child with special needs at home with learning opportunities, networking possibilities, and ESA-friendly vendors ready to assist you in your child’s educational needs. If you have chosen to send your child to a private school with or without ESA funds, we can help to supplement your educational needs. 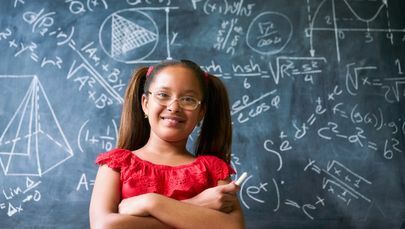 We can offer tutoring services and recommend tutors who are not only licensed in the content area but who take ESA funds and are familiar with ESA billing. We can also assist with educational advocacy needs. Arizona Exceptional Students Association offers a blog like no other. Our blog covers a multitude of subjects all focused on special education. We cover topics ranging from special education law and homeschooling to activities and games for special needs children. Our blog is research-based and includes links to all relevant sources. We want you to learn as much as you can about special needs education. We want to give you the power and the knowledge to advocate for your child. Our blog is a great way to begin gathering all the information you are going to need to navigate special education in the private, home, or public educational setting. The Resources for Exceptional Education Defense (REED) Scholarship will provide money to families who need to retain a special education attorney. Sometimes things don’t quite work out with a school district or school and it turns into a legal battle. Many parents can not afford to retain an attorney. 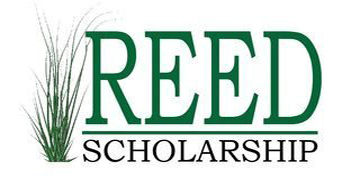 The REED Scholarship will present recipients with $3000 to use towards Due Process. 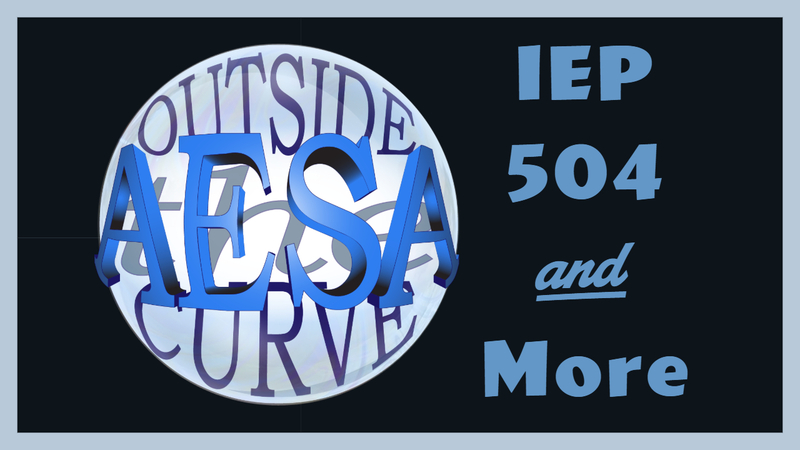 AESA is a registered 501(c)3 nonprofit with the IRS #83-2054691. Your generous gift will help us fund our mission to help those in need. Together, we can make a difference.